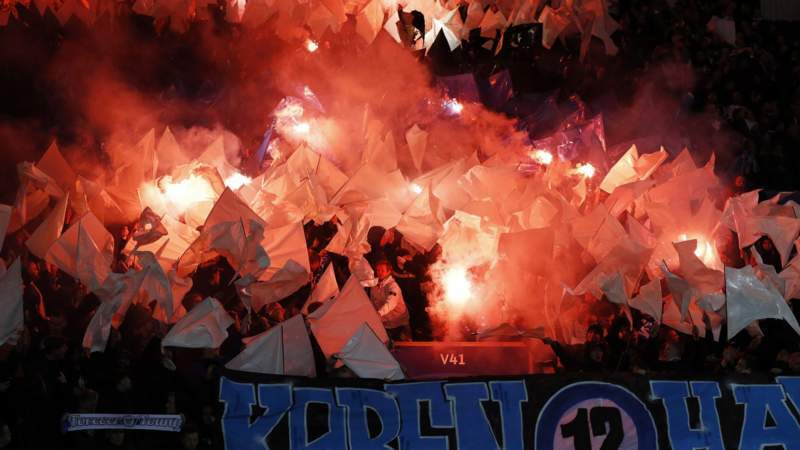 Leicester avoid UEFA charge over flares…. Leicester City will not face UEFA charges after FC Copenhagen fans let off flares before Tuesday’s Champions League game at the King Power Stadium. European football’s governing body has opened disciplinary proceedings against the Danish champions for supporters in the away end “setting off fireworks”. UEFA holds host clubs responsible for security inside and around the stadium, “unless they can prove that they have not been negligent”. The charge against FC Copenhagen will be dealt with by the UEFA Control, Ethics and Disciplinary Body on November 17. ← Chinese Olympic champion retires at 23….